Our LED Cleaning Lights come in 2-foot and 4-foot, both sizes are available in 3000k, 4000k, 5000k and 6000k. GL lighting is proud to present to you our LED Cleaning Lights. The “Cleaning Lights”, as they are commonly known, come in 2-foot 18w and 4-foot 32w. We are based in Dowerglen, Johannesburg, South Africa. We supply LED lighting to the Southern African market including Zambia, Botswana, Angola, Congo, Mozambique & Namibia. The entire South African geographic area is also covered including but not limited to Cape Town, Durban, Pretoria, Bloemfontein and East London. These LED Cleaning Lights come with a 3-year warranty. 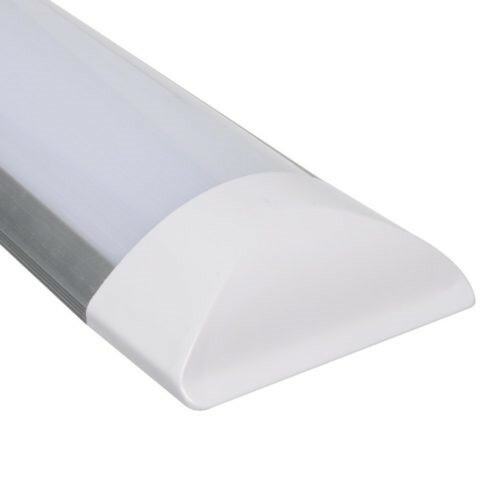 For more information on our LED Cleaning Lights please do not hesitate to contact GL lighting at www.tubelights.co.za or info@gllighting.co.za.